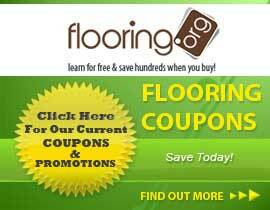 Herringbone pattern wood flooring is different than standard hardwood floors in a couple of ways. The first is that herringbone wood flooring is made up of planks that are all the same length (fixed length). The other is that herringbone flooring features what is called a double end-groove, meaning the planks have a groove on both ends instead of having a groove on one end, and a tongue on the other. 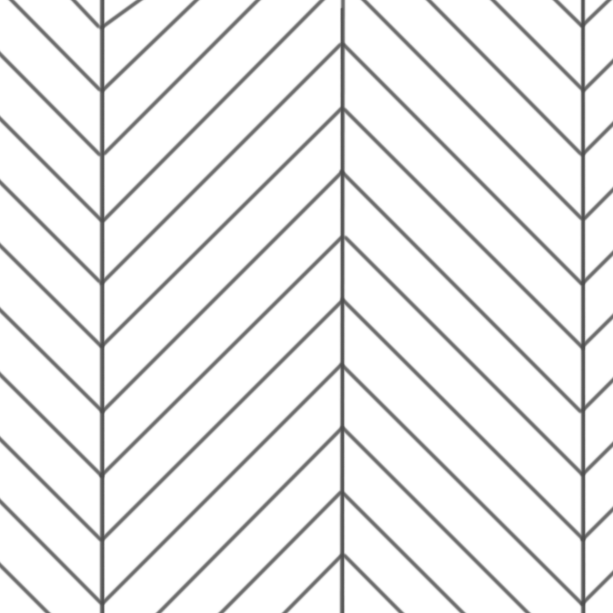 If a herringbone floor board had a tongue on one end you would not be able to install it in the herringbone pattern. This special pattern flooring creates a very upscale look and brings significant ambiance to an area. 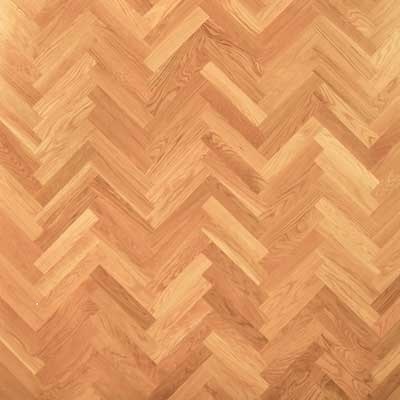 If you are in the USA or Canada you have come to the right place for herringbone flooring, or just about any other type of patterned wood flooring for that matter. We work every day with premium flooring mills in the USA to bring herringbone wood floors to you directly from the manufacturer. We also maintain superior customer reviews on numerous third party websites and an A+ rating with the BBB.